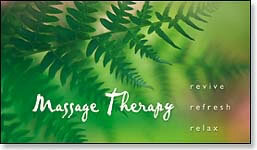 Features Of Prosfessional Massage Therapy. Profession Massage Therapy is the same as Profession Chef Cook in term of context taste and those results will be enjoyed by the Client. In this context, what is most importantly, let the customer himself evaluate how effective is it’s services to accept from Massage Therapy Professional. To me, the simplest and shortest way to access the skill for professional Massage Therapy is your body is restless before the massage and will return fresh and feel energetic after being massaged, all the limb feel much lighter. Apart from that there will be no red or bruise scratch or wounds resulted from nail or finger. Capable of identify nerve system and veins and in touch with other body appendages other. 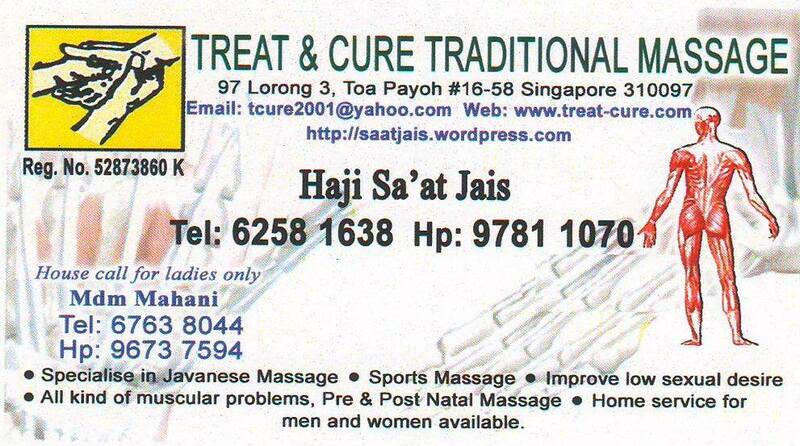 Can distinguish bone or even nerve system during massage. Can detect and know swollen veins and its relation with disease or customer problem, before or after being massaged. Cope resuscitate or reduce level of pain of customer, before or after that massage. Know how to evaluate level of pain current customer massage with out asking. 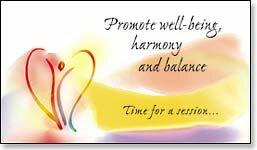 Can balance pain and good rate during massage. Can detect types of diseases or customer problem only by press or touch of any place in customer.